On Tuesday July 26, 2016, the Lok Sabha, India’s lower house of Parliament, approved a Child Labour Amendment Bill that could increase legal child labor in India, despite the government’s claims to the contrary. This measure is diametrically opposed to what India’s poorest children need. As our recent report on child trafficking in India recently demonstrates, harm prevention measures and social protections for vulnerable families need to be strengthened, not weakened. The widespread cultural acceptance of child labor combined with endemic poverty already hampers genuine educational opportunity and enhanced skill acquisition for millions of Indian children. According to the 2011 Census, there were 4.3 million child laborers in India; the International Labour Organization counted 5.7 million in 2015. Tuesday’s vote, if ratified by the president’s assent (as is inevitable) will do little to improve this situation. On a superficial reading, the amendment appears good news for India’s child laborers. It reverses two negative aspects of pre-existing law: the legality of non-hazardous work for children under 14, and the absence of any legal restrictions on the employment of 14–18 year olds. First, the work must take place after school hours or during school holidays. Formally, this qualification respects the fundamental right to full-time education for all children under 14 guaranteed by India’s Right to Education Act. However, it undermines its efficacy. Children, particularly those from homes where literacy and numeracy are nonexistent, need time for homework, and – if the universal custom of middle and upper class Indian families is to be followed – for education-enhancing activities (such as reading and science projects). As brain science has long established, the child and early adolescent brain has unique plasticity and dynamism. Provided a child gets adequate nutrition, exercise and sleep, this is the time when learning is easiest and most effective. There is a reason why wealthy children do not join their parents in their doctors’ surgeries, or their business meetings, until they are much older. Opportunities to do paid work are, to be sure, valuable, but at the appropriate stage of a child’s development. 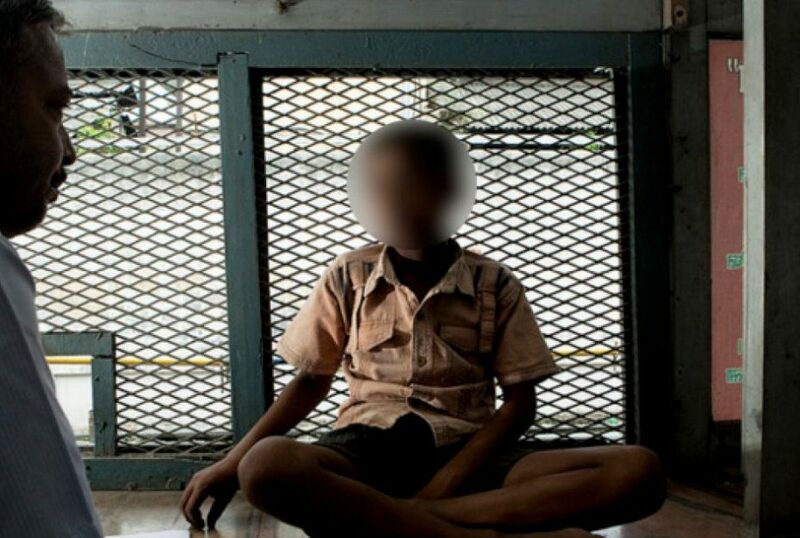 Second, the amendment allows children under 14 to work provided the work is deemed “non hazardous.” This, seemingly, brings India in line with prevailing international labor law norms. But, in a sleight of hand, the government has drastically narrowed the definition of “hazardous,” eliminating 80 out of 83 previously covered activities. As prominent child rights activist Harsh Mander notes, “the amended law prohibits only that child work which is considered hazardous for adult workers, without recognising the specific vulnerabilities of children.” Agriculture, carpet and garment making, domestic work and catering, where the majority of India’s child laborers work, are deemed non hazardous. In a country where the world’s largest biometric identification number system has been rolled out to cover over 1 billion people in 6 years, this justification rings hollow. It simply reaffirms the regrettable lack of political will and enforcement priority accorded to addressing child exploitation. Given the expansive definition of “family,” which includes uncles and aunts, the exemption net is cast wide. A twenty-first century global powerhouse cannot endorse the acceptability of child labor or rely on its youngest citizens to address resource scarcity among its poorest families. “Amendment to Child Labour Act leaves issues unaddressed,” The Hindu, November 24, 2015.